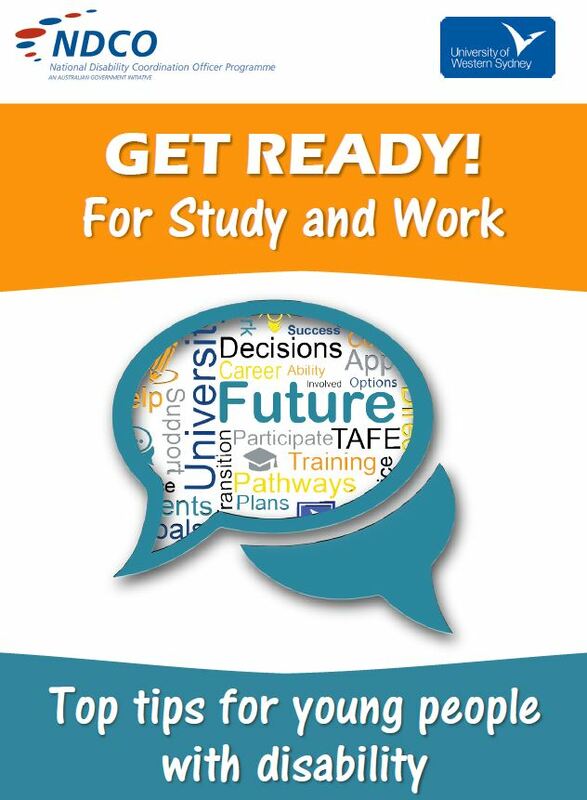 Top Tips Get Ready for Study and Work Top tips highlighted from the Get Ready for Study and Work series. 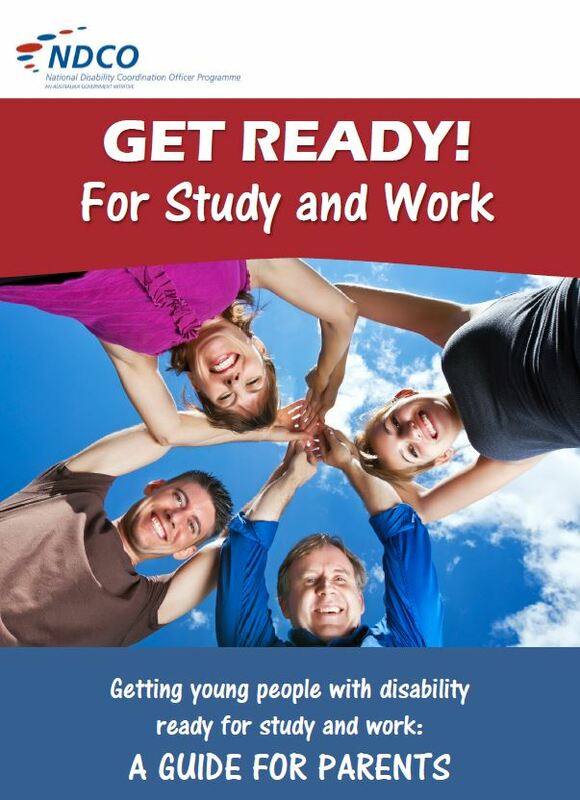 Young People Get Ready Workbook Workbook to assist preparation in leaving school and looking at study and work options. 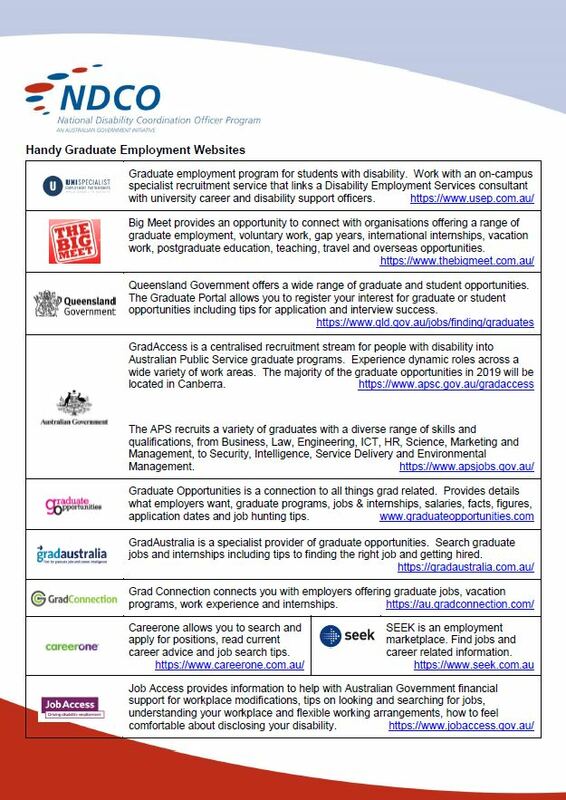 Graduate Employment Handy Weblinks A list of websites useful for University graduates who are seeking to secure a graduate position. 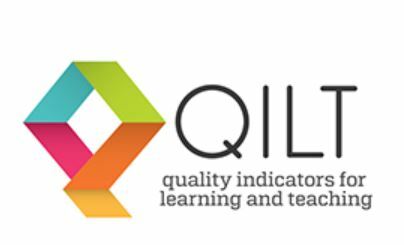 QILT Choose a university or higher education institution that is best for you. 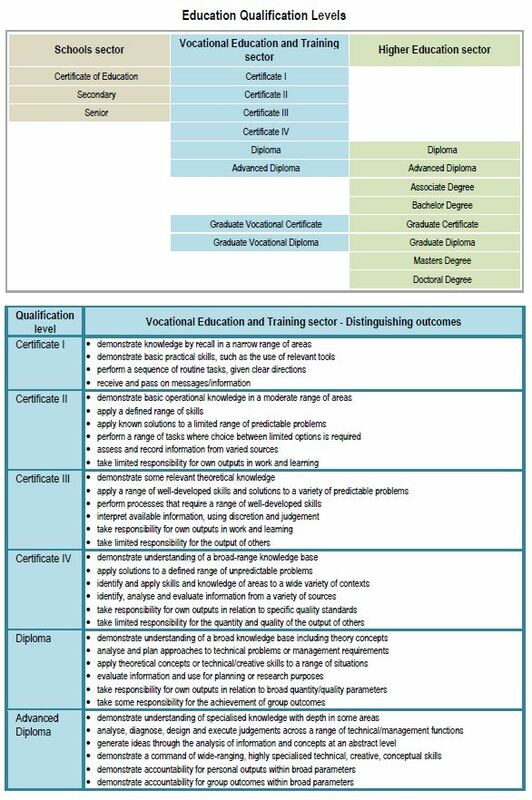 Compare undergraduate and postgraduate coursework, student experience and graduate employment. What’s Uni Like? 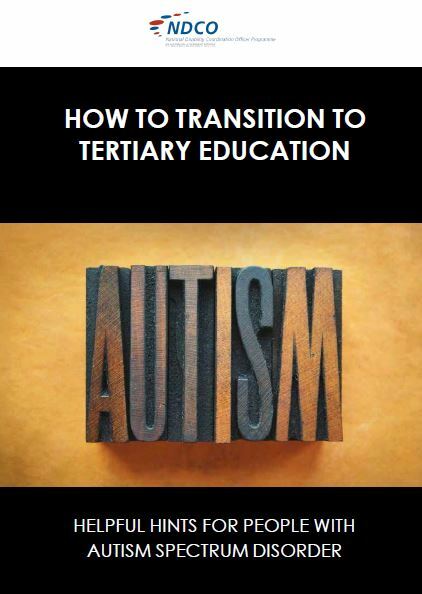 This is a free self paced course to help the user discover what life at university will be like. 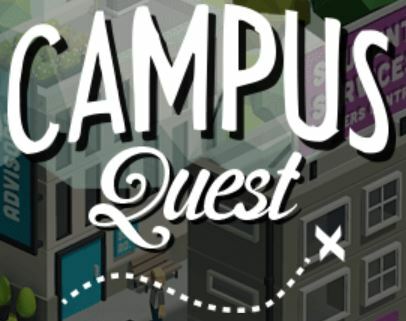 Campus Quest If you’re curious about university or thinking about your future, this game is for you! You’ll play as a university student and experience all the pitfalls and successes of campus life. 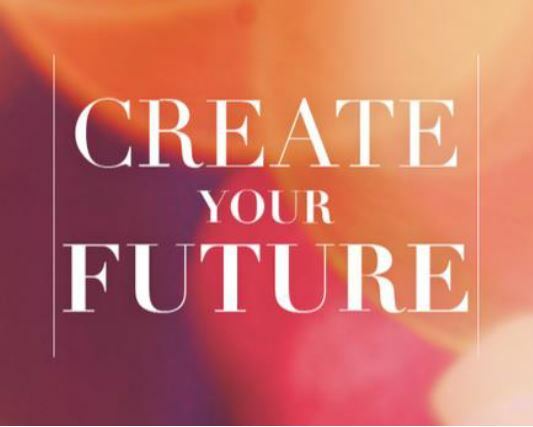 In E-Study Quest you’ll dive into life as an online student studying from home, and in Future Quest you’ll discover new career directions to explore! 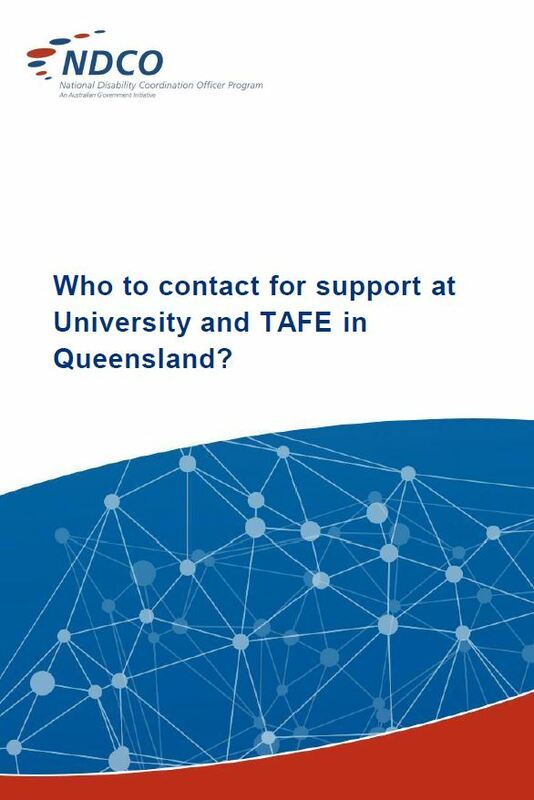 Study Assist Australian Government website providing information on Government assistance for financing tertiary study. 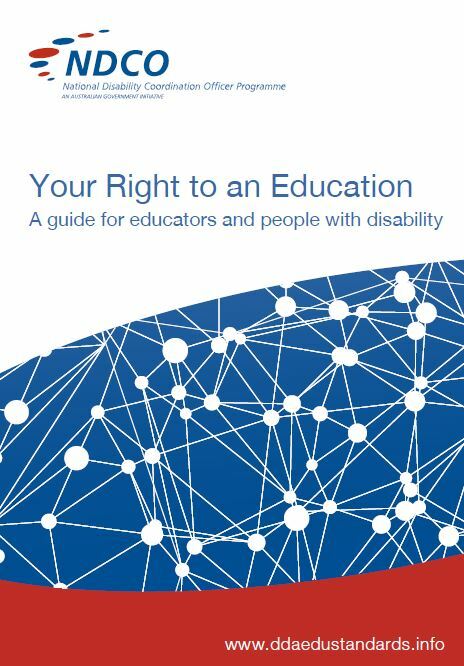 Australian Disability Clearinghouse on Education & Training This section has resources and information designed for current students or enrolling students in post-school study, focusing on supports and options for students with disabilities. 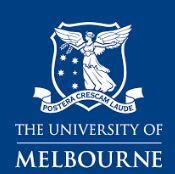 The Desk thedesk aims to support Australian tertiary students to achieve mental and physical health and wellbeing. 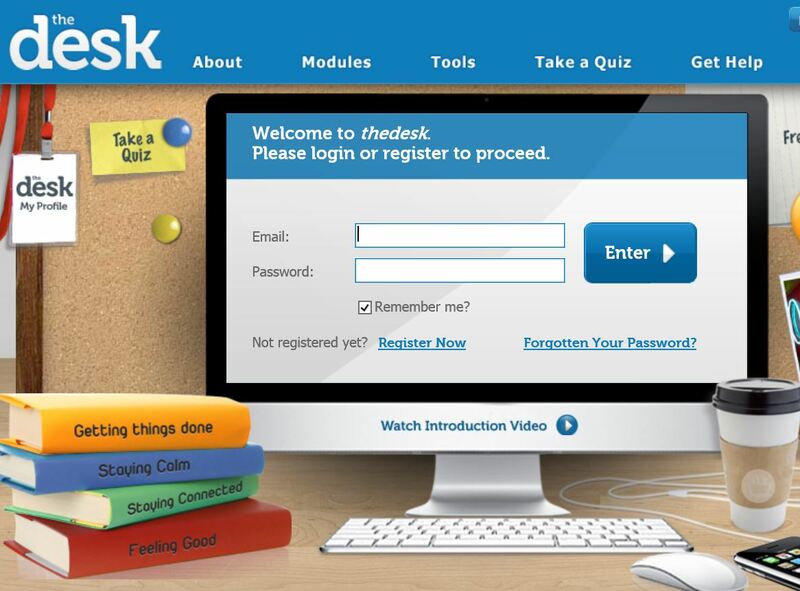 thedesk offers free access to online modules, tools, quizzes and advice. 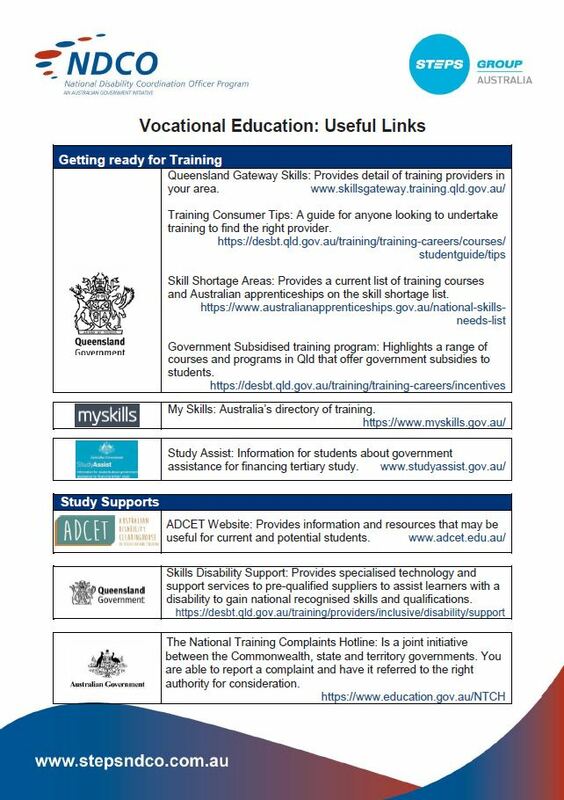 My Skills My Skills website is the national directory of vocational education and training (VET) organisations and courses. 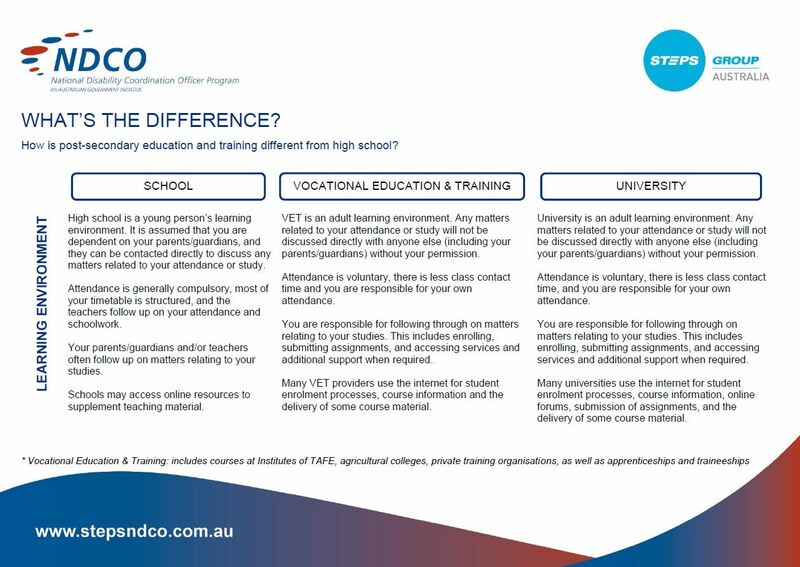 It is an Australian Government initiative to enable consumers to search for, and compare, VET courses and training providers. 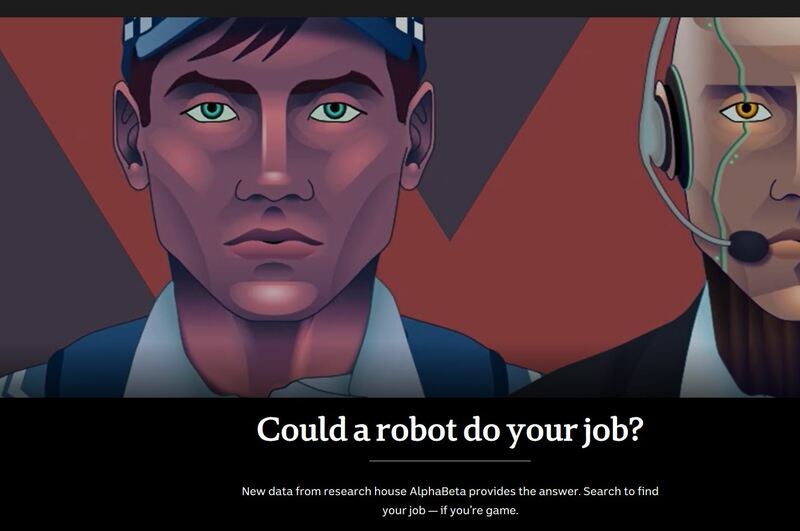 Could a Robot do your Job? 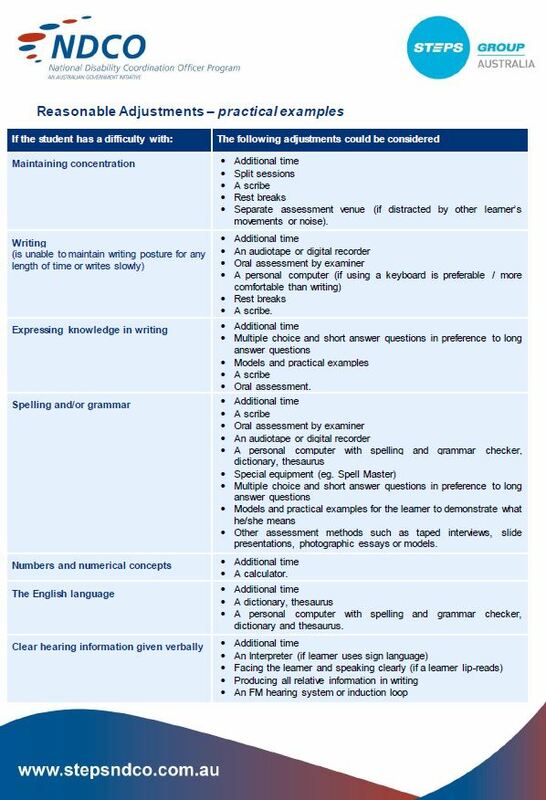 New data from research house AlphaBeta provides the answer. 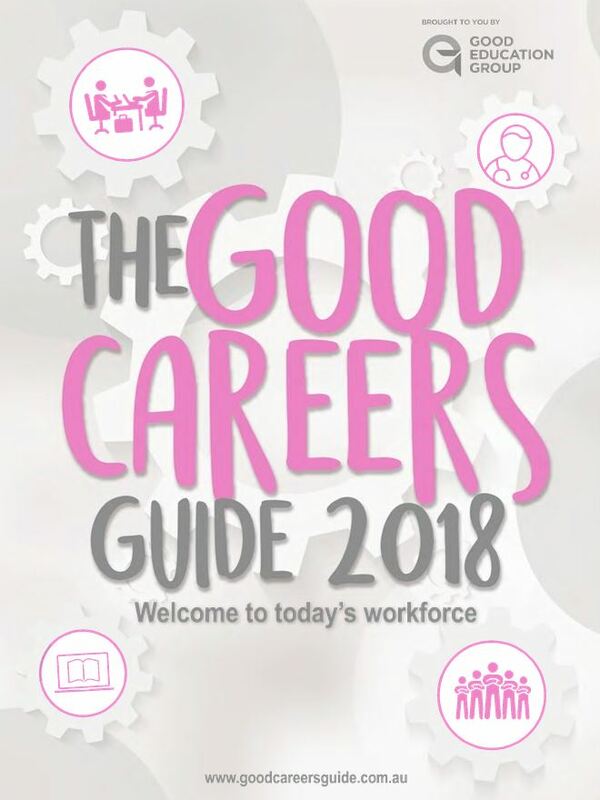 Search to find your job — if you’re game. 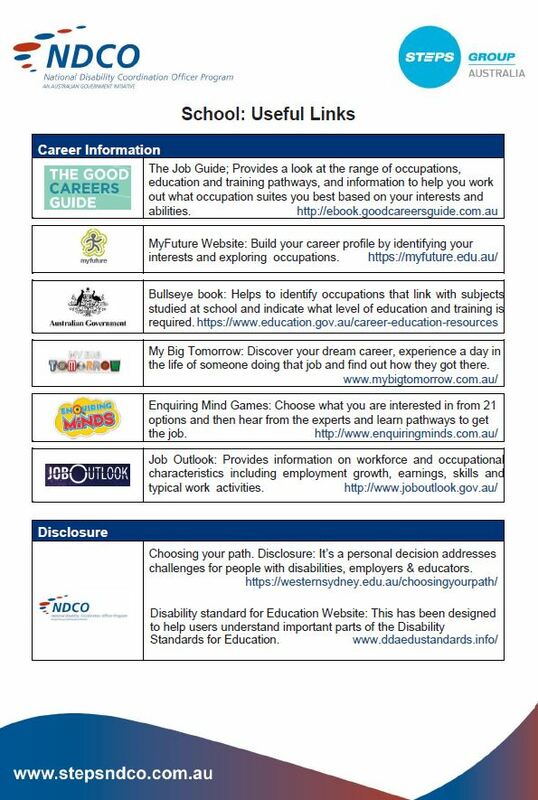 Career Bullseyes Career Bullseye posters can help young people choose their school subjects based on what jobs they can lead to. 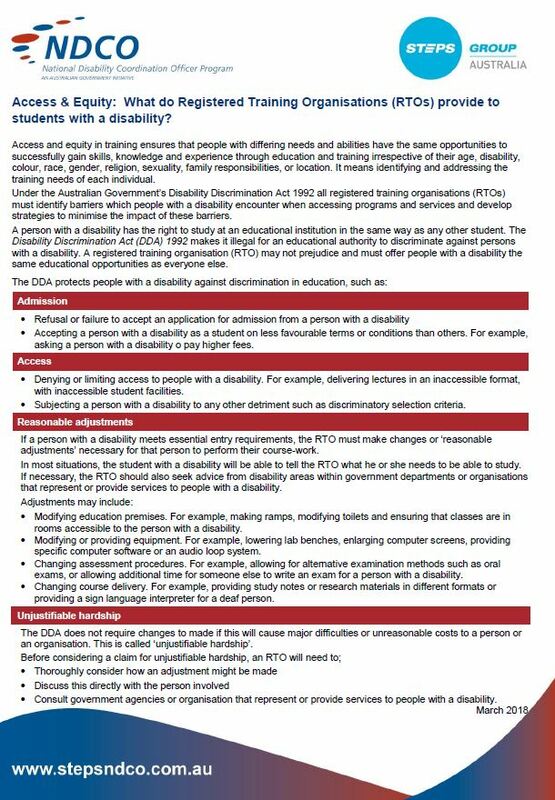 The Bullseye posters reflect possible career options and training requirements for 33 subjects. 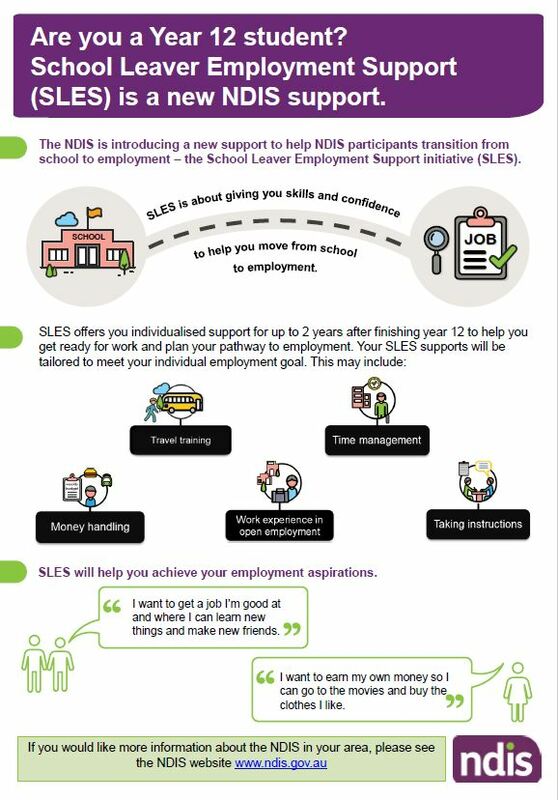 School Student Useful Weblinks A list of useful webpages for school students highlighting careers, support in study and work options. 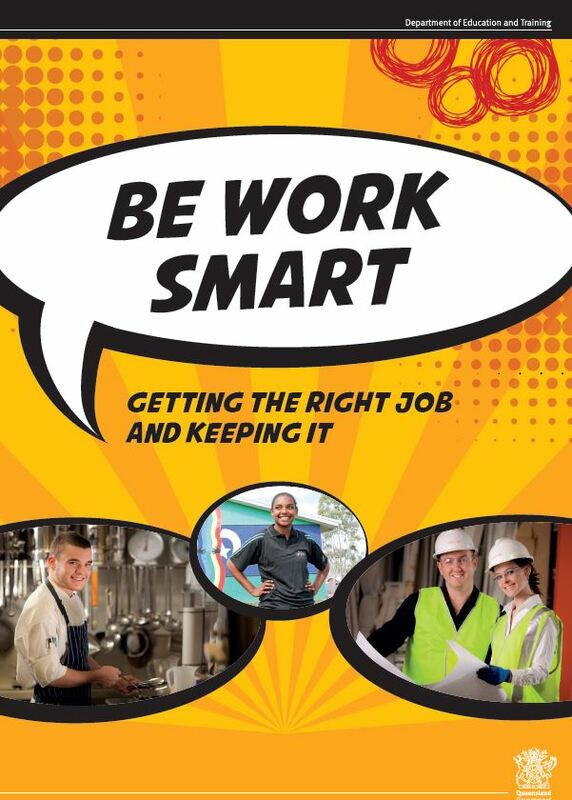 Be Work Smart Resource for school students highlighting the soft skills employers are expecting when they enter the world of work. 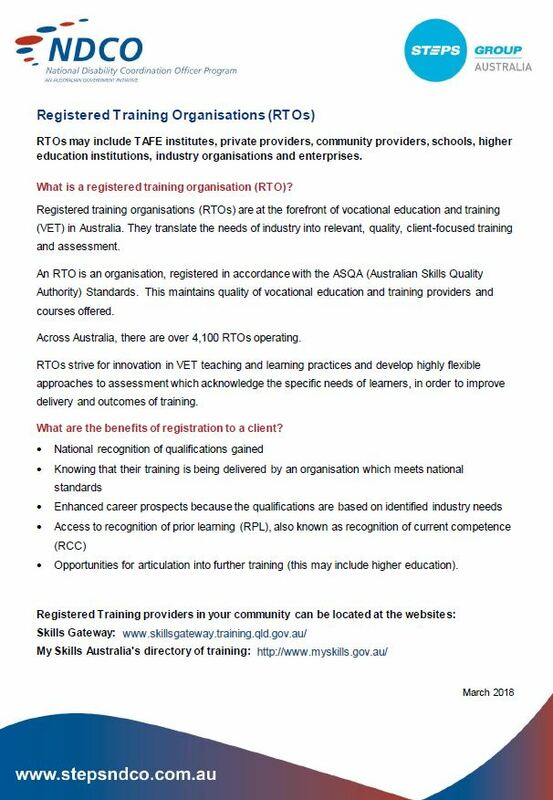 Resource created by Queensland Government Department of Training North Coast Region. 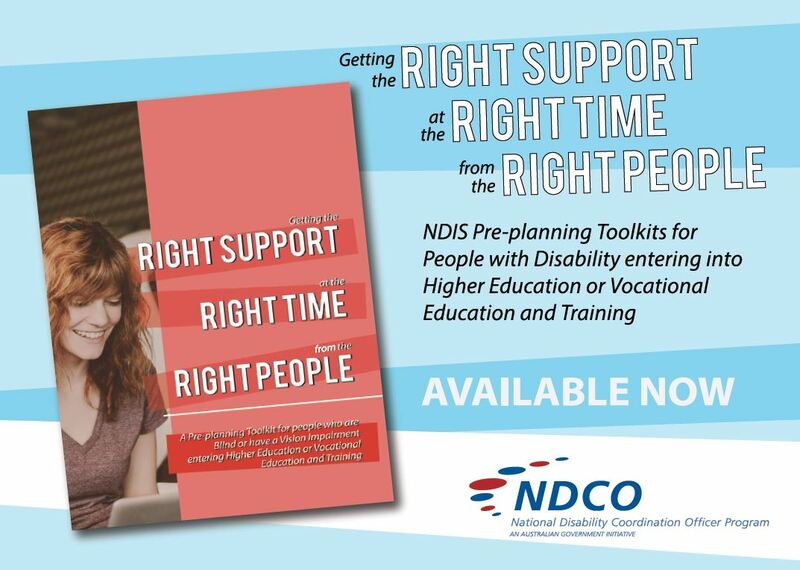 Parents Get Ready Workbook Resource developed to provide parents and primary care givers with further information about options and supports available during the transition from school to further education and employment for young people with disability. 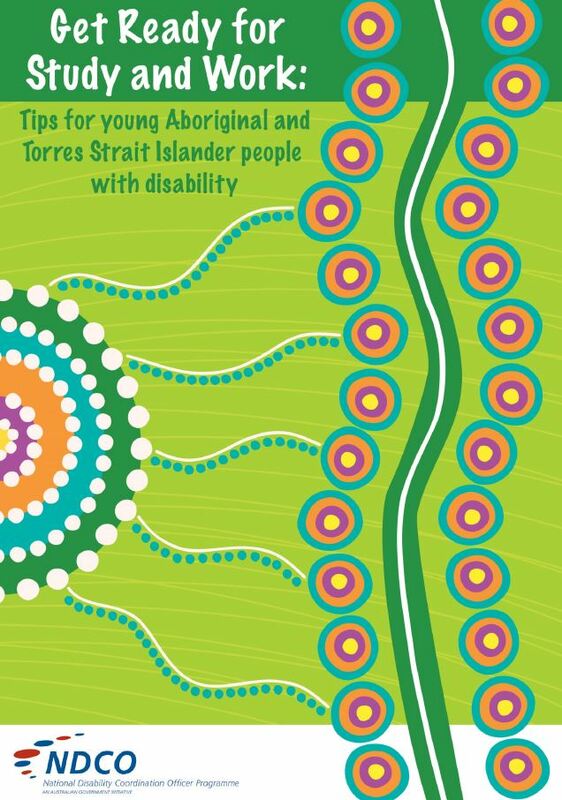 Aboriginal and Torres Strait Islander Get Ready for Study and Work Workbook to assist preparation in leaving school and looking at study and work options for Aboriginal and Torres Strait Islander students. 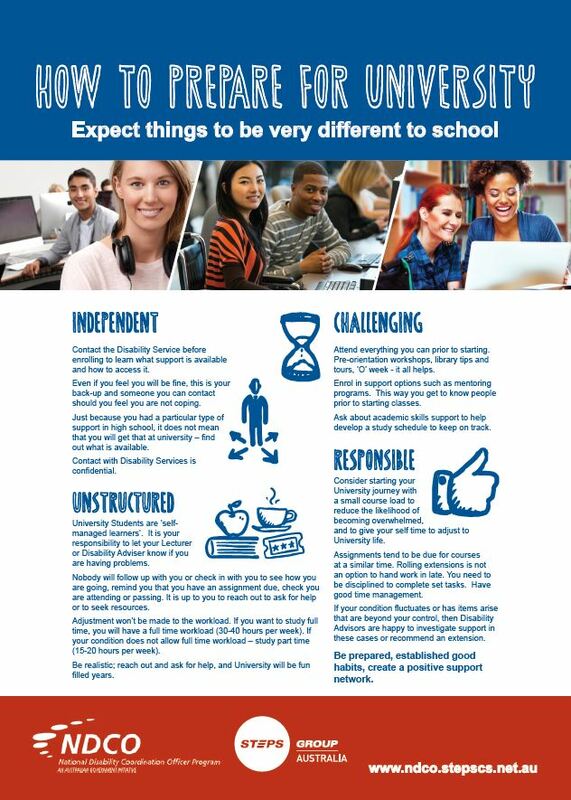 How to prepare for University Resource that provides information about what studying at university and being a university student is like. 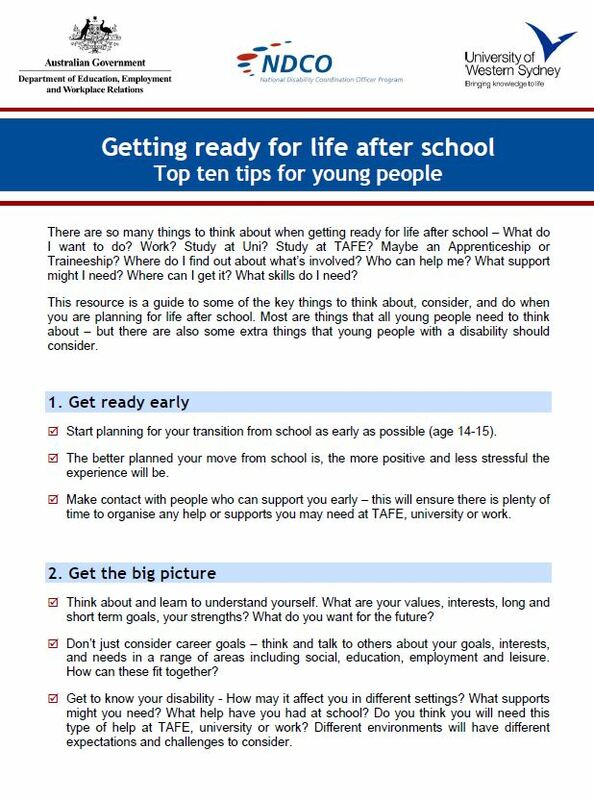 This resource contains tips and ideas on how best to prepare for further study at university. 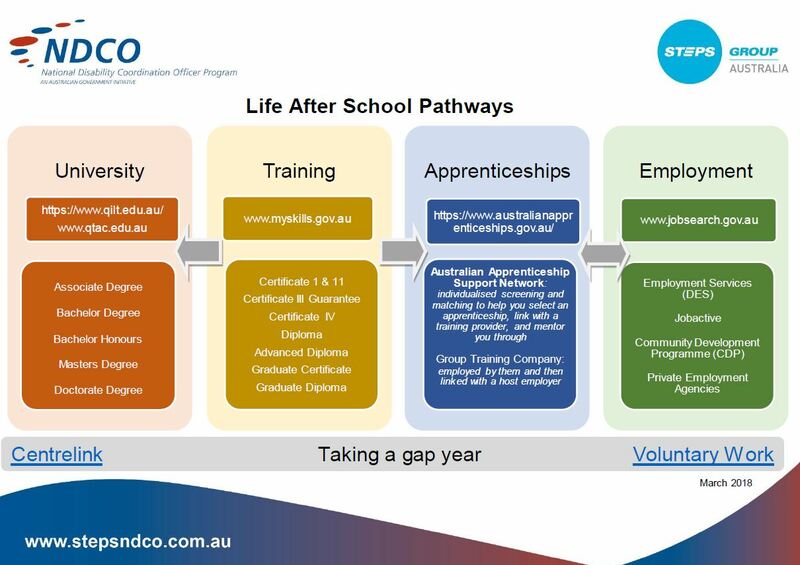 Life After School Pathways A flowchart highlighting the options for school students leaving school. 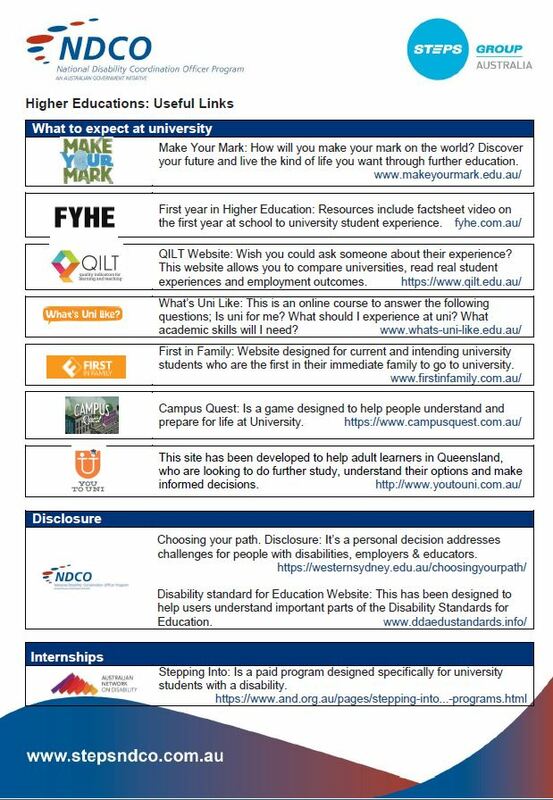 Higher Education Student Useful Weblinks A list of useful webpages for university students highlighting careers, support in study and work options. 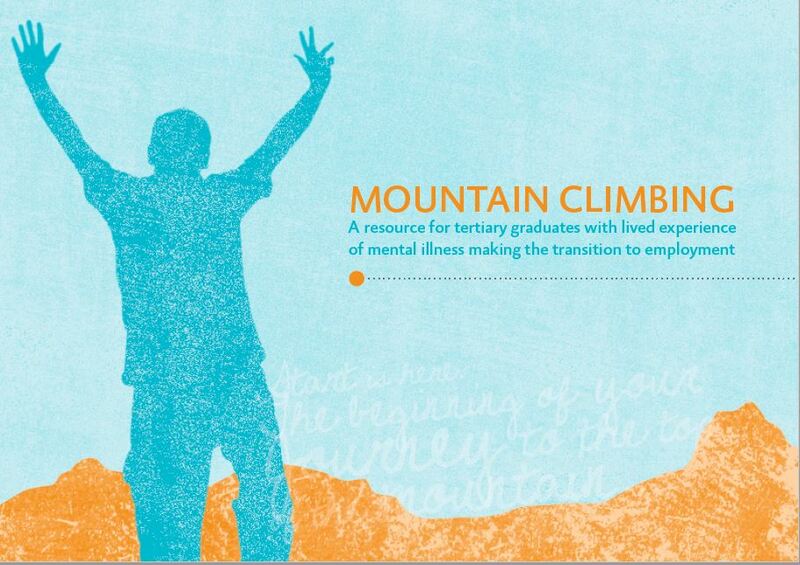 Mountain Climbing A resource for tertiary graduates with lived experience of mental illness making the transition to employment. 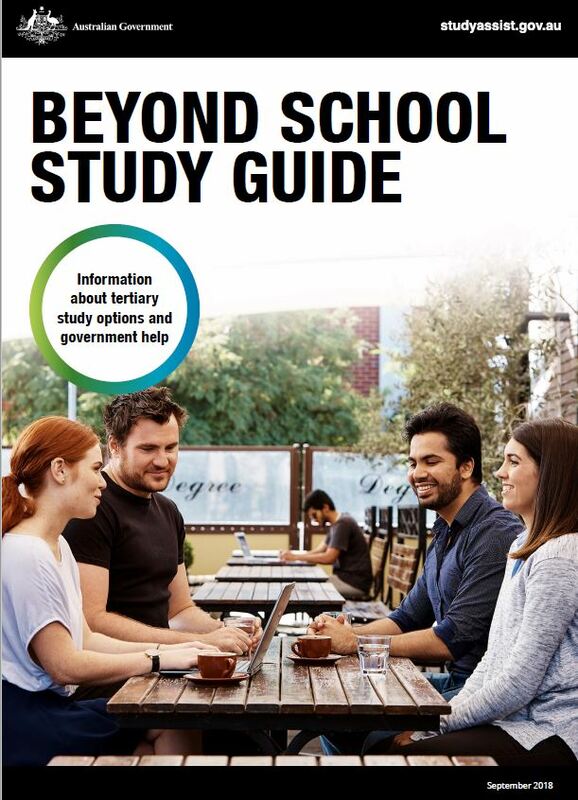 Beyond the School Gate – interactive The Guide has been developed as a resource to assist year 10-12 students figure out what type of study they can undertake to achieve their career goals and what financial assistance they can access on the way from the Study Assist website.